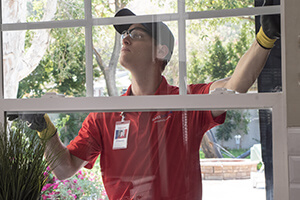 I have used Glass Dr. before and am always pleased with their response time and work. Great Technician and Speedy Service !!! Prompt service, friendly and professional interactions with everyone I encountered on your team. Easy to schedule, competitive price, great friendly technician.